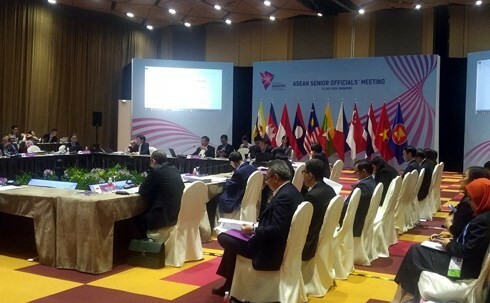 (VOVWORLD) -ASEAN senior officials and representatives of partner countries China, South Korea, and Japan on Wednesday in Singapore discussed programs, agendas, and documents to be submitted to the ASEAN + 3 Foreign Ministers Meetings, and the Action Plan until 2022. The same day, the East Asia Summit took place in Singapore, attended by China, South Korea, Japan, Australia, India, New Zealand, Russia, and the US. Delegates discussed East Asia’s current cooperation mechanism, and the East Asia – Manila action plan for 2018-2022. 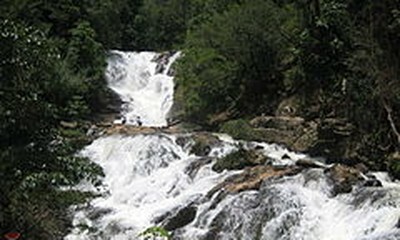 The plan calls on East Asia to support ASEAN after it forms a community, and to cooperate in resolving problems in the region. VOV VOVworld ASEAN +3 East Asia Senior Officials' Meeting China South Korea Japan ast Asia – Manila action plan for 2018-2022.